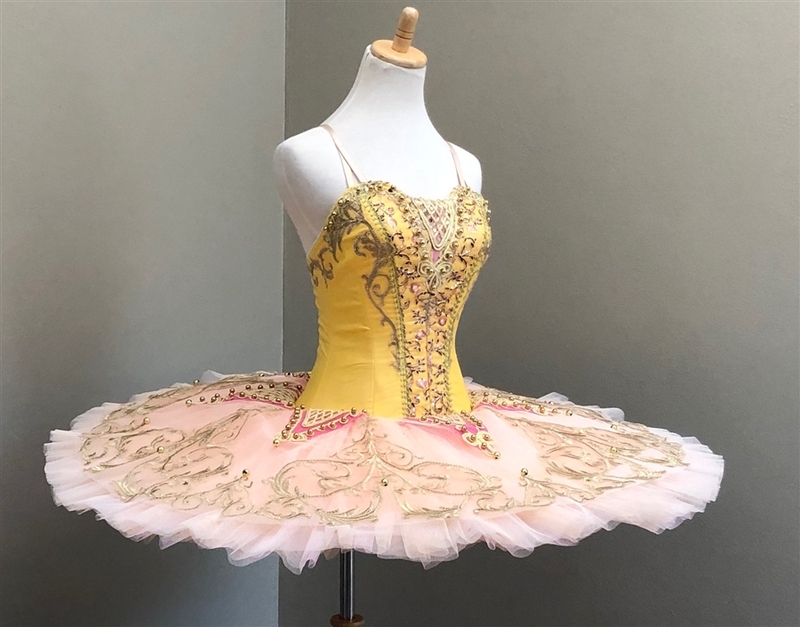 The eye-catching ballet performance tutu is made for eisteddfods and competitions. 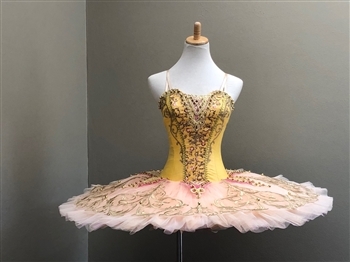 • This performance tutu is flesh coloured with a pinch of pink. The top layer of the tulle is light pink, and allows the patterns to glimmer. The patterns are arrow-like and brings out a gentle personality. The orangey flesh coloured waist on the sides, are complimented with expert designs that radiates the V insert at the front. The performance tutu will shine like a sun. 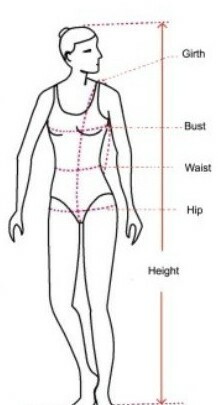 • The flesh coloured V insert at the front is shaped to give the body a comfortable layer.